Application retention is a fundamental challenge in the industry in B2C space , this is approximately 4.1% after 90 days as per Appboy, Social and Messaging App Retention Rates Analysis. Apps cannot be innovative beyond a stage as the use cases saturate unless the use cases moreover associated businesses as such get transformed. The effort to add more features ends up making the app cumbersome and somehow within 90-120days clones and competition apps also catch up. Consumerism expectations are currently being centered on convenience. The demand for use cases for being convenient, pushes app to a Use case Enabling “Hub” position and the need for minimalism in interactions becomes the core theme. This is explained in one of my previous blogs on digital minimalism. Apple envisions apps to be opened up to accommodate more and more natural and convenient interfacing models of messaging, speech etc. This positions Siri, iMessage, Notifications to play critical roles in exercising use cases. Applications can be enabled to be voice responsive, with shareable contexts via iMessage, enable richer notifications that can render better meanings. 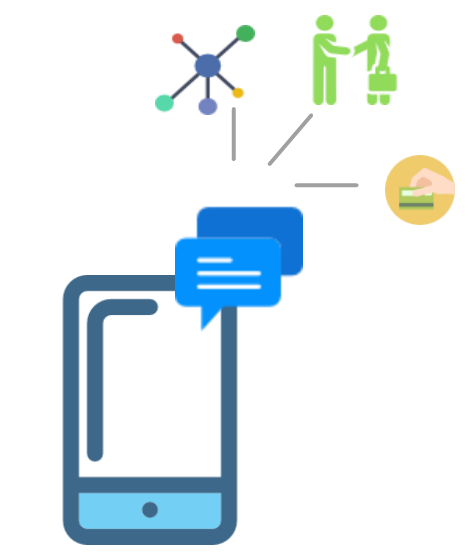 While the engagement channels are opened up, convenience is better realized by enabling apps to connect directly to businesses in booking, payment, contacting businesses seamlessly within the app context. To articulate an anomaly; what an internet provides as flexibility and freedom is now getting bundled within the application ecosystem. To popularize these Application Hub constructs the contents within the app are made better searchable which has a better developer control exercised on the indexes. iOS 10 makes big steps in re-envisioning application concepts from a closed to being more open – AppHub mode. The following are some of the key inclusions in iOS10 that enables the no UI app concepts. iOS10 makes notification richer and interactive by enabling better media capability (view photos, watch videos, and listen to audio) within notification. Notifications are improved to be with live interactive information seeds from peers. Siri integrated with apps allows users to access content and services using just their voice. SiriKit extends support for messaging, photo search, and phone calls to more apps. Siri started supporting business services like ride booking and person-to-person payments. Create an app extension that handles Siri-related requests for your app’s services. Applications can have the voice interactivity. The Intents framework (Intents.framework) supports the handling of SiriKit interactions, which is an app extension that processes user requests originating from Siri. 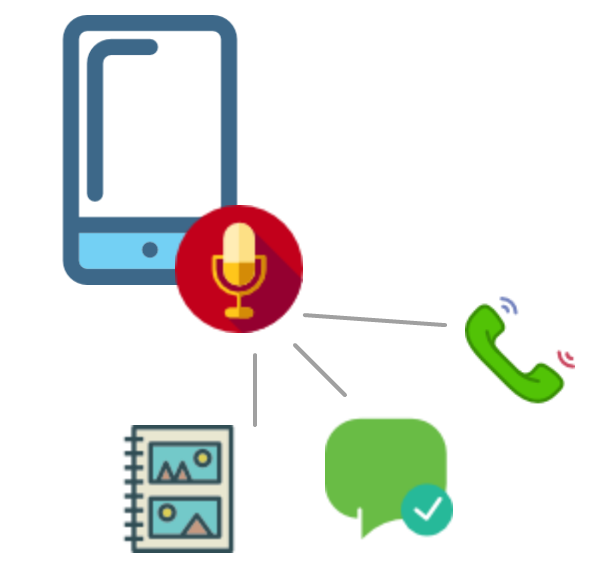 Previous business applications can be reengineered to be voice enabled. New Messages framework in iOS10 lets users interact with your app directly within Messages. Users can easily create and share content, add stickers, make payments, and more, without leaving their conversations. Enables a Peer-Peer economy – share content, edit photos, play games, send payments, and collaborate with friends within a custom interface that you design. Possibility of AppMessagebot capability for an application. With iOS10, Maps is opened up as a platform to connect users and business. 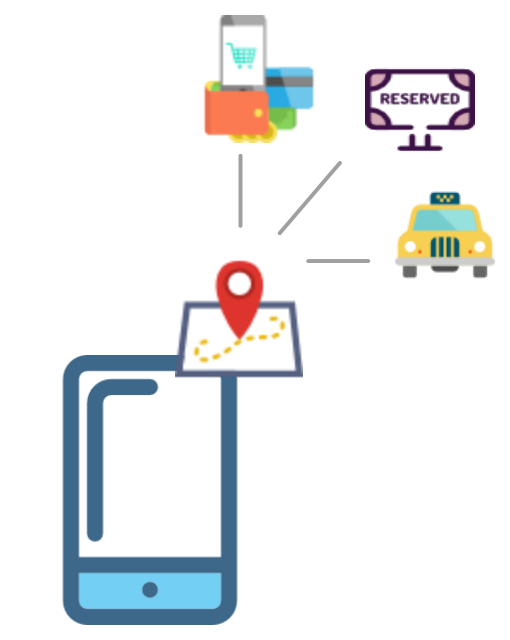 Apps that offer ride booking, restaurant reservations, and other location-related services are accessible from within Maps, allowing users to book, track, and pay. Maps can even suggest relevant apps for services in a user’s current location. 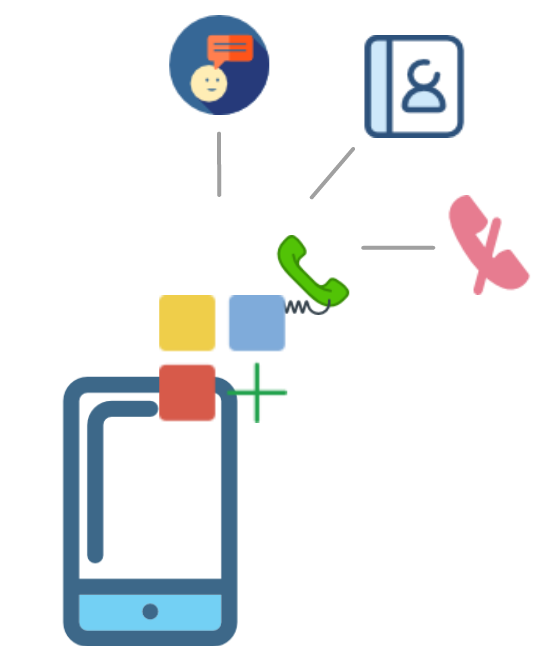 Voip Calling from App with caller id, call blocking capability. This enables multi mode business engagement yet personalization capabilities. iOS10 introduces a new API that supports continuous speech recognition and helps you build apps that can recognize speech and transcribe it into text. 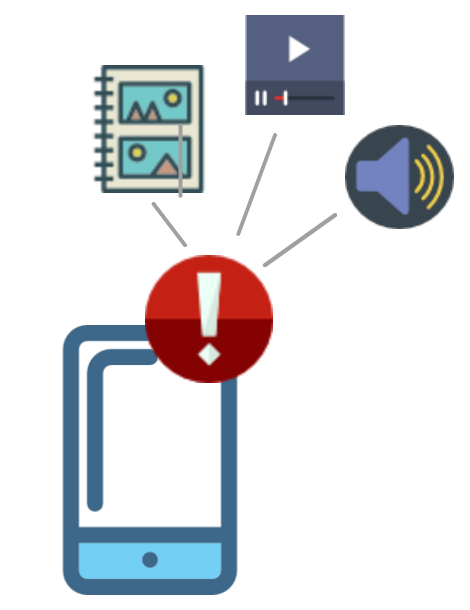 Using the APIs in the Speech framework (Speech.framework), you can perform speech transcription of both real-time and recorded audio. Apple iOS 10 capabilities are a great step towards enabling application experinces more interactive and connecting core businesses through the operating system capabilities. This closed integration leveraged with application extensions envision app as a hub for business services. While the capabilities start with restuarants and rides, iOS10 can be gradually integrating more subscription service friendly SDKs that provides a tighter coupling within the applications. We can see that Apple with these digital friendly models with API economy integrated can push other vendors also to the arena.